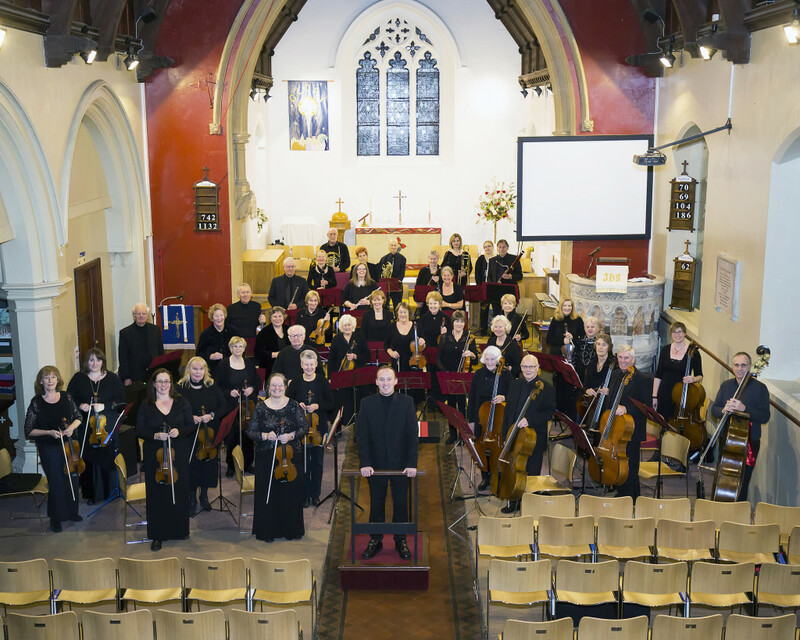 Poole Light Orchestra is an amateur orchestra which meets weekly to play a mixture of classical and light music . The orchestra currently numbers about forty players. We play in a relaxed environment essentially for our own enjoyment, working towards at least one public concert each term. The orchestra meets at 7.30 pm on Tuesdays in St Clement’s Church, Parkstone during term time. The principal conductor of the orchestra is Sheridan Bartlett.